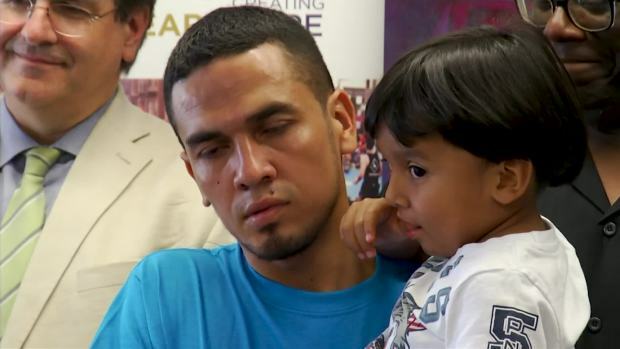 A Honduran father says his 3-year-old son is not the same as he was before the two were separated for nearly two months while the father was held in detention centers around the country, NBC News reported. "It has been difficult to gain his trust like it was before," said José, who asked that his last name not be used out of concern for his family's safety. 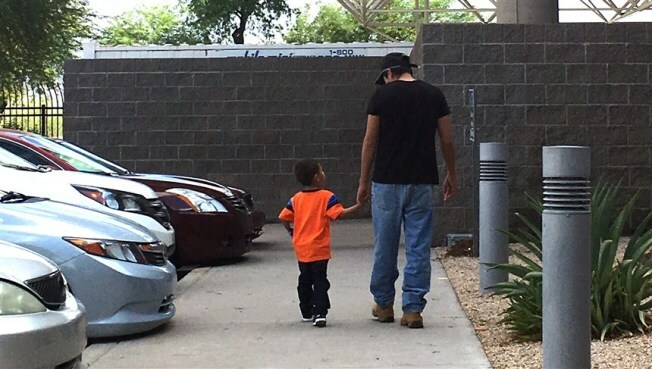 José and his son, José Jr., sought asylum after crossing the border in Hidalgo, Texas, but were soon separated by immigration officials. They fled Honduras after criminals killed other family members and warned that José was next, according to José and advocates supporting his case. The father and son are staying with relatives in Virginia as José waits for his case to be heard in immigration court.